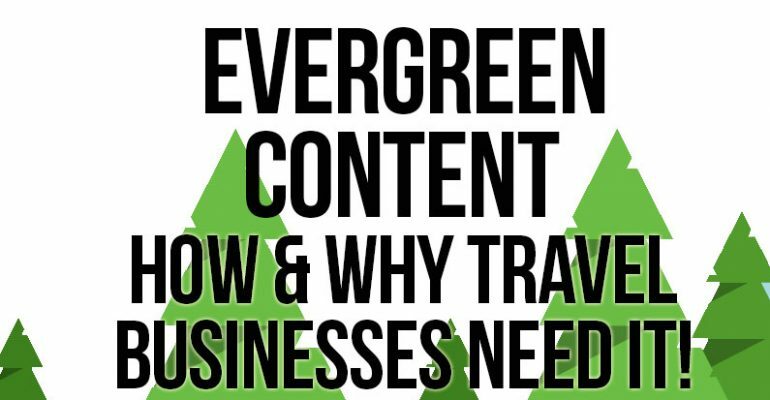 What is Evergreen Content and How Should Travel Businesses Use It? Content marketing has become almost a necessity for most businesses nowadays as you can’t run a marketing campaign without high-quality content. Modern online marketing uses content as its fuel and the lubricant for every well-designed marketing machine. Creating content is a tedious task which requires a significant outlay of energy, resources, and funds. So, it makes sense for businesses to create content which will remain relevant for a long time; as not all businesses can afford to create new content on a regular basis. Evergreen content is the best solution for this problem as it removes the need to create content on a regular basis. 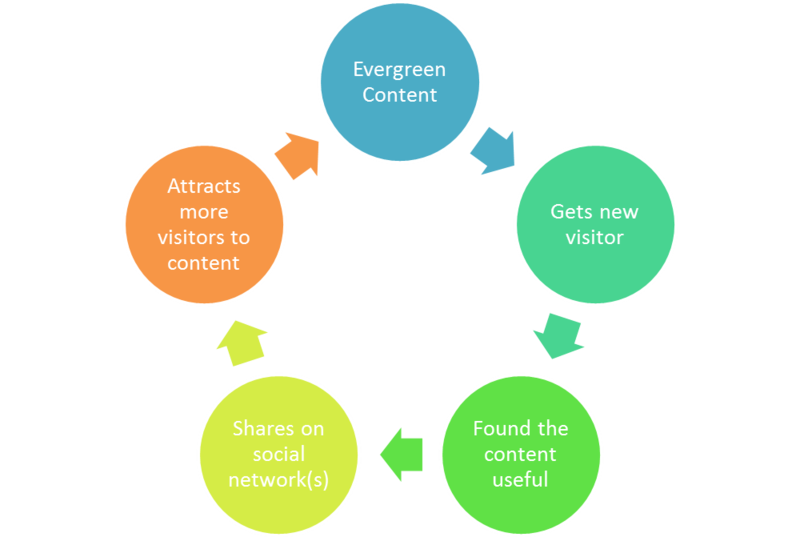 Evergreen content as the name itself implies is content which remains relevant for a long time once it is published. It is relevant for weeks, months and even years after publishing and frees up your time and resources to devote to other aspects of marketing, whilst offering a long-term, stream of relevant traffic. In this article, we will discuss in detail about Evergreen content and how travel companies can use it. So, keep reading to learn about this interesting topic which can revolutionise your content marketing. 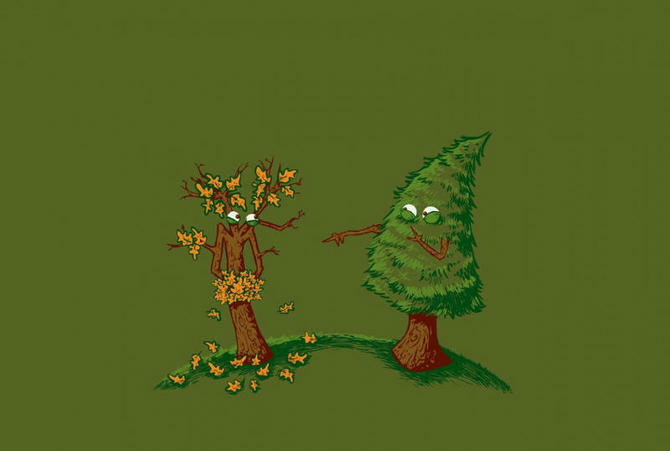 Evergreen content refers to content which remains relevant for a long time after being published. Most forms of content become irrelevant or old as time passes as content may lose its importance with time. News content is perhaps the best example of this as most news loses its appeal with the passage of time and no one except perhaps researchers have any interest in reading old news. Evergreen content is diametrically opposite of news-based content as it is specifically created with the aim of being relevant to its audience over time. Keeping content relevant is a difficult task as in our transient world, nothing seems to be permanent and the pace of change has accelerated with technological disruptions. Still, with a bit of hard work, you can create content which will remain interesting and relevant for years to come. Evergreen Content comes in several forms and it’s important to discuss different options available to you. By its very nature, the content must have the potential to remain relevant and interesting for a long time for it to be considered as Evergreen content. How to guides, FAQs, Case Studies, Whitepapers, etc. are some of the most common forms of evergreen content which have been around for a long time now. Case Studies are often underestimated by marketers and very few marketers realise their importance for the purpose and marketing and branding. Most case studies discuss everyday problems faced by your clients and how your products or services help them in dealing with these problems. Case Studies are trusted by users and often tend to be of higher quality as composed of simple blog posts, or eBooks due to the extensive amount of research and work needed for preparing one. They can also be used as evergreen content as often the problems which they discuss are faced by many businesses and in most industries, some problems are of permanent nature which often deals with business processes. So, case studies covering these issues remain relevant for years. Listicles or list-based articles are a good example of evergreen content as they often deal with subjects which will remain constantly relevant, and offer a steady stream of searches. A post titled “Top 10 honeymoon destinations” is going to arouse the interest of a reader as it offers easy-to-digest information and the user knows from headline what the content is going to be about. How-to Guides are a perfect example of evergreen content as this sort of content has a longer shelf life. Some tools or software may change over time and this often renders how-to guides written for an earlier version useless. In reality, change is a bit slower as no company will completely change the interface of their tool or software and even if they introduce a new version it will be with minor changes. So, a large part of how to guide will still be relevant after an updated version is launched and this ensures that how to guides remain relevant for months if not years. In addition to software and tools, one can also write how-to guides for specific processes such as “How to choose a Tour Operator”. In this case, how to guide will remain relevant for years and in some cases decades as you are essentially offering a solution to a problem or dilemma. Procedures rarely change, and this is true for most of the industries and niches. So, how to guides depicting a process in a step by step manner are probably the best example of evergreen content. Whitepapers are often used by large organizations or government departments, but with modern technological tools you can easily create a whitepaper for your own small business and use it for your content marketing efforts. Whitepapers also serve as good examples of evergreen content as they remain relevant for a long time after publication and tend to be of high quality. We all started out as beginners and there is a high chance that a significant part of your target audience is also at the starting point in their own learning curve. Beginner guides come handy for such users as they explain a concept or procedure. Due to their very nature, beginner guides also remain relevant for a long time and are considered one of the best forms of evergreen content which will show your mastery of the subject. A Checklist is another form of evergreen content highly relevant to our discussion. Checklists and to do lists are used across the world for many different purposes as they play an important role in planning for a trip, business meeting or other tasks. You can publish a checklist-based blog post with a title such as “7 things to take care of before leaving on a foreign vacation”. This example title combines the properties of a checklist and a list-based article and most travellers will enthusiastically read it before embarking on a foreign vacation. Curated content generally refers to several pieces of content written by others which have been curated or collected by another user. This is different from other forms of evergreen content require you to create content but with curated content, you can get benefit from the content which has been created by others. Curated content doesn’t have to be a curated list of blog posts, instead, you can also prepare a list of apps, tools, or software which will also include links to each tool or app. How Travel Companies Can Use Evergreen Content? Travel businesses can gain greatly from Evergreen content as it will allow you to create content once and reap its benefits for a long time to come. Many destinations are suitable for visiting during a time of the month, so you can create blog posts around this theme or consider other options such as travel guides, hotel or restaurant reviews, travel stories etc. Let’s discuss some of the most popular evergreen content formats for travel businesses in detail. Creating a guide is not difficult in this era of digital communication. Many travel-based businesses offer mini travel guides in the forms of eBooks or PDF files to their readers. Mini travel guide contains general information about a city including famous places, landmarks or places of historical value. Essentially, this information will not change even if a few years have passed and your mini travel guide will remain relevant for years to come. Most travel trips are planned around holidays and travel-businesses are highly dependent on their annual or monthly season which heralds the arrival of tourists. You can easily create content around these holidays. A simple calendar will greatly help you in getting ideas for these holidays as you can create blog posts around festivals, holidays and inform your readers about the historical and cultural significance of these events. If you work with hotels or have an agreement with hotels at a specific destination, then you can easily create content highlighting a specific hotel and distribute it to your customers. Some hotels are considered iconic landmarks which define a tourist spot as several palaces and buildings of historical importance have been converted as hotels around the globe. You can introduce these iconic hotels in your Hotel Spotlights and distribute it as email newsletters or blog posts. This is a good example of evergreen content as you can be sure that the content created by you will remain relevant for years. A tour contains visits to several important places which may include museums, natural parks, historical places, and other locations which are considered attractive or interesting to visitors. You can create content around these tour or attraction spotlights as buyers often like to read before booking a tour and some travellers also like to know more about the place which they will be visiting. This content must include all interesting facts about the tourist attraction in question. Travel stories are perhaps the most overlooked form of content in the whole travel industry as even veteran marketers underestimate their power. A significant number of people travel for refreshing their mind and consumers today value experiences over material goods. So, a travel story which uses emotions can be the best piece of evergreen content which you will ever create. You can ask your past customers to share their experiences in the form of travel stories and then publish these stories on your blog or send them to your email subscribers as email newsletters. Packing is the most important thing when travelling as despite all our efforts we tend to forget some important things such as right clothing, phone chargers, personal items etc. A good packing list will be the right type of evergreen content for a travel business and it will also show to your current and future customers that you care for them. This approach works perfectly well for all types of tours and is a must-have for locations where climate or culture may be vastly different from your home country. So, if you are a business selling tours to hot or cold countries, then your packing list must mention the type of clothing which your buyers must pack before embarking on their journey. Many cultures particularly the Islamic and Asian ones have specific rules about modesty and women’s dress in these cultures tends to be quite modest as showing off skin is not allowed. In some countries, there are strictly enforced laws regarding modest clothing which can get a tourist into trouble. You can create content around these themes and inform your readers. Food is an essential part of any tour as people also travel to taste new dishes. You can create content detailing about the popular dishes and foods in a country or region. This type of content is especially good for travel businesses which deal with hotels or restaurants as you can also mention your partner hotel or restaurant within the content. Local culture affects a visitor from the day one as you can’t survive without becoming aware of the local culture as the old saying says “When in Rome do as Romans do”. Indeed, some local customs and norms can be fun to learn about as there is a high chance that some things are done in a completely opposite way as is the case with your culture. Another good thing about creating content focused around local culture is the fact that unlike so many other things, culture is one thing which doesn’t change easily even in decades. So, you can be sure that the content which you create around the culture and customs of a specific country will remain relevant for years. It’s always helpful to know a bit of the local language as even the knowledge of a few words will be of great help to a traveller. Many tour-based businesses use brochures or pamphlets detailing some common words in the language of their destination. You can also create language guides which will detail some basic words and phrases allowing one to ask for help or say thank you in the vernacular. 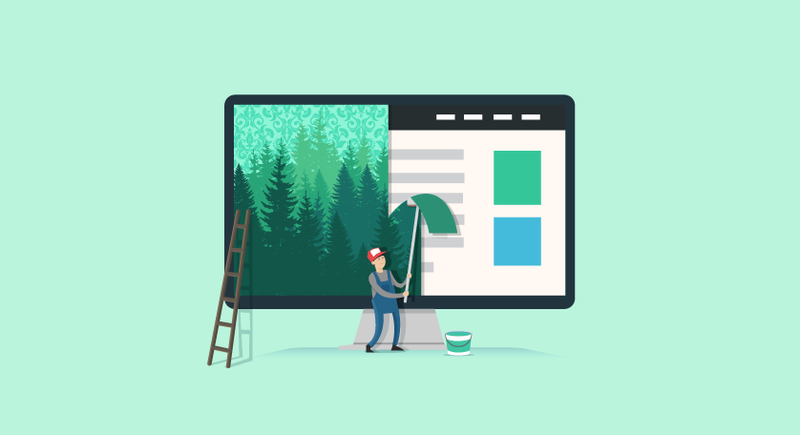 Evergreen content stands out from other types of content as it allows you to reap the benefits of your hard work for years to come. In the beginning, it may seem a bit difficult as creating evergreen content generally requires a substantial amount more effort than normal news-based content, but all your hard work pays in the end with increased sales, higher search engine rankings, and better branding. As a travel-based business, you can’t overlook the importance of it as it’s vital to any well-defined marketing strategy. We’ve tried to list all important themes around which you can create evergreen content and a careful reading of this article will reveal that you can create hundreds of pieces of content from these few ideas which we’ve discussed above. If you sell tour packages for 10 different countries and decide to create 10 posts for each destination each of which will discuss tourist attractions, language, culture, experiences, cuisine etc., you can easily create around 100 content pieces. Nonetheless, this is not a comprehensive list as due to its very nature there are hundreds and thousands of things which can be discussed about a destination. So, do your research and try to create evergreen content about some aspects of a location which are not going to change for years to come. Quality is also very important in the process of evergreen content creation as nobody likes or shares bad quality content. 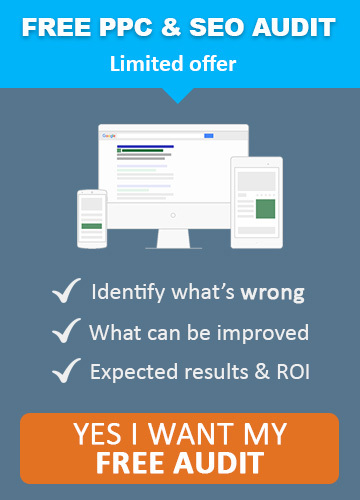 High-quality content, on the other hand, is loved by both the readers and the search engines.